The nation's biggest multi-platform esports league, the Globe Philippine Pro Gaming League 2018, is set to return on June 2018 with the return of its flagship fighting game tournament, Tekken 7. 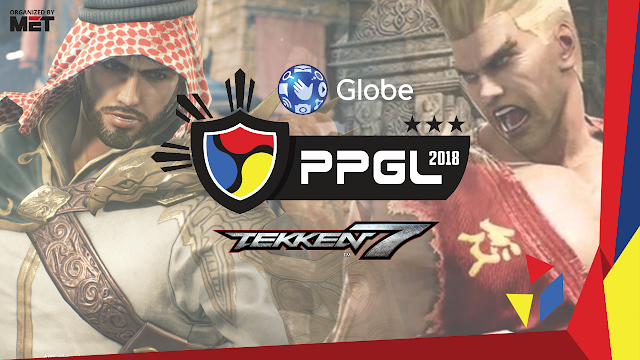 The search for the nation's best Tekken 7 players continues after the inaugural season of Globe PPGL 2018 crowned PBE|AK as the grand champion. The new season of the national league will be organized by MET, Asia's top esports tournament organizer. PlayBook Esports will be returning as MET’s partner for the Tekken 7 tournament of the Globe PPGL Season 2.